When we say physical or health aspect, the employees would less likely to get sick if the environment is clean. They will not easily catch cold or sneeze because they inhale dusts. They will not easily get contagious diseases from the virus or bacteria since most of the office items like telephone or other utensils are cleaned. So basically, they will be healthier compared to working on a dirty and messy environment. As for the psychological effect, the study shows that employees are more efficient when they are working on a very organized environment. This will not only make them mentally alert, but this also would make them more productive as a whole. Most employees are likely to get distracted if in front of them, they seem very messy things. They will not be able to think carefully if this is the case. In order to avoid this, most of them would do the cleaning immediately or they would tend to arrange their things soon enough. As for the morale, the employees will be more happy and proud of their workplace if it is organized and clean. As a whole a clean working environment has been a good factor to consider if the employee is happy or not. In the modern days where self-pictorial is getting very common, an employee could never be more proud having a picture of himself in his very clean and organized office. As a side effect this will also reflect on the personality of an employee. The overall effect of this in an organization could be fantastic. An organization with happy employee is always successful. As per research a bigger percentage of employee retention in a company is related to a happy working environment and it could start with a clean and organized environment. The more happy employees who can stay longer in a company the greater will it return in terms of profit as the organization will not be spending much on employee turnover. 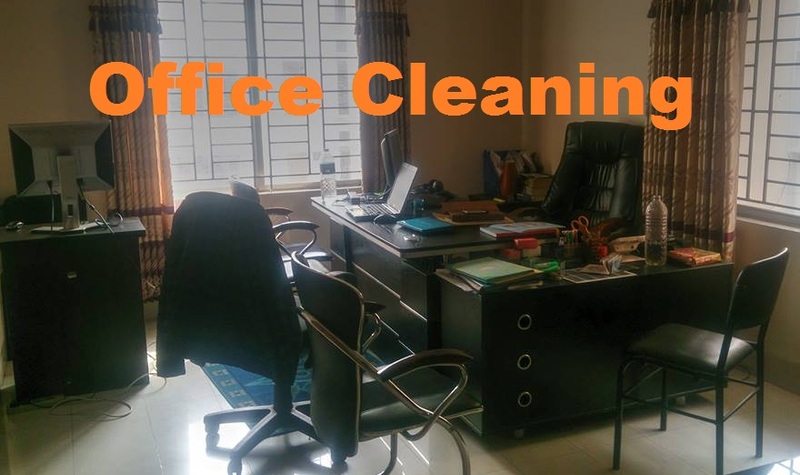 As a conclusion, this article is about office cleanliness, how it is done and what are its benefits to employees and the organization in general. There had been a lot of standards that are implemented and widely practiced in connection with this, but the challenge is still on sustainability.